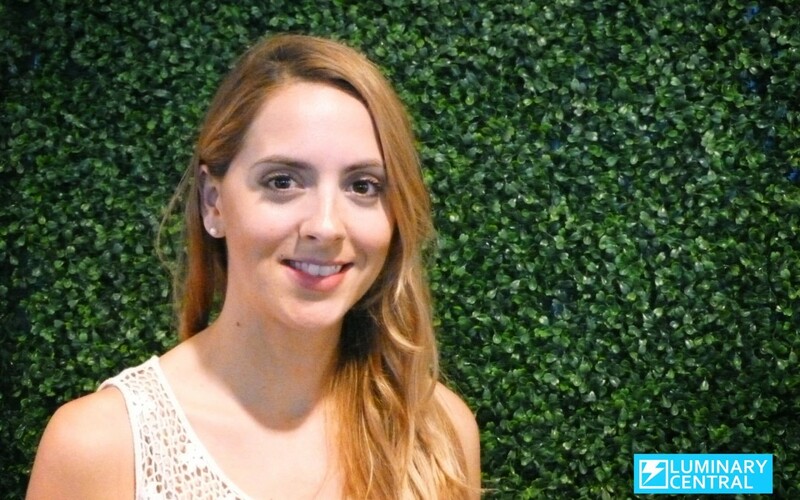 This was the second in the series of conversations with innovative women titled “Hacking the Startup Life”, hosted by Luminary Central, Crea7ive Interactive Advertising, and Pipeline Brickell. Its aim was to engage the panelists in a discussion regarding common obstacles women entrepreneurs face, and what methods they developed to overcome them. The entrepreneurs involved in this session were Birame Sock from FlyScan, Dawn Sole from Pluck N’ File, and Tamar Lucien from CanUStart. 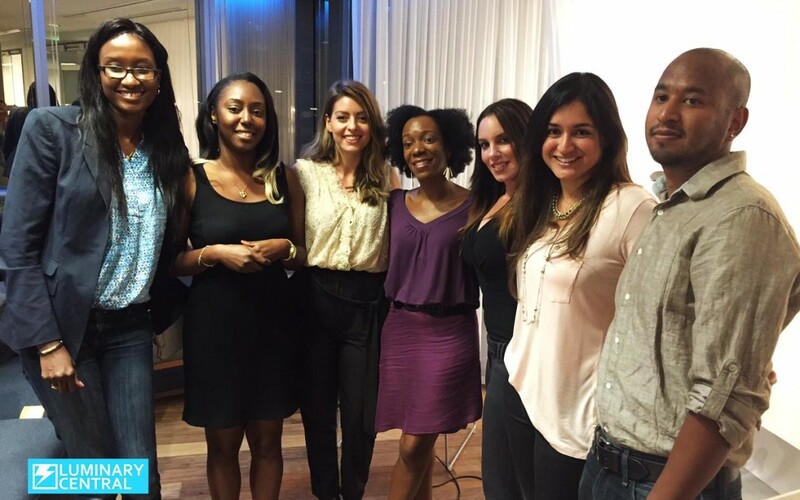 The event was masterfully moderated by Luminary Central‘s own Christine Johnson. The event kicked off with interesting facts from each of the founders that shed some light on how they now face obstacles. Dawn used to play football for an all boys team, Tamar has family gingerbread house building competitions that encourage the demolition of other’s structures, and Birame responds to an irrate note with the gift of a can opener.